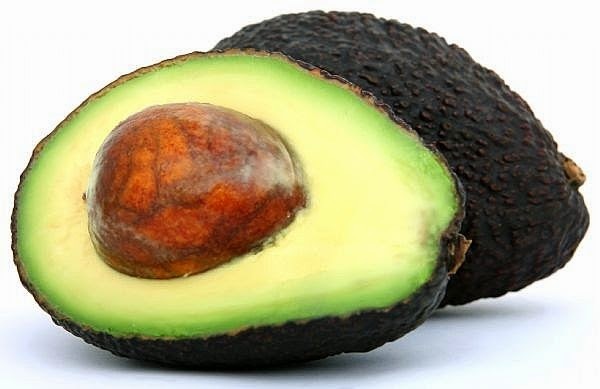 Avocados are creamy and nutritious superfoods that offer real health benefits. This creamy butter fruit can also be applied to skin. Avocado face masks are among the most popular natural face masks used. Benefits of avocado facial mask: Best for dry skin types as it adds intense moisture. 1. Mix the first three ingredients and add enough sesame oil to create a spreadable consistency. 2. Smear on with clean hands, leave on for five to 10 minutes, then rinse off with warm water and pat skin dry. 3. If desired, finish off with a light application of rosewater (spritz it on and gently pat it in or apply it with a cotton pad) to tone, then apply moisturiser.